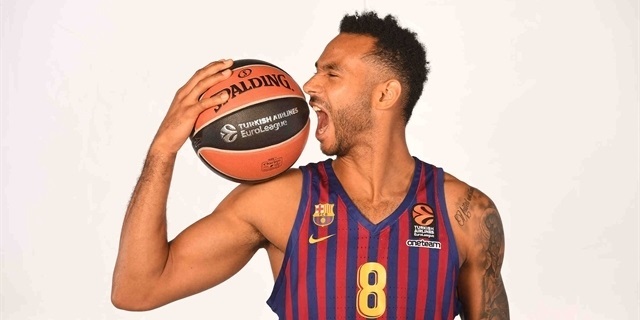 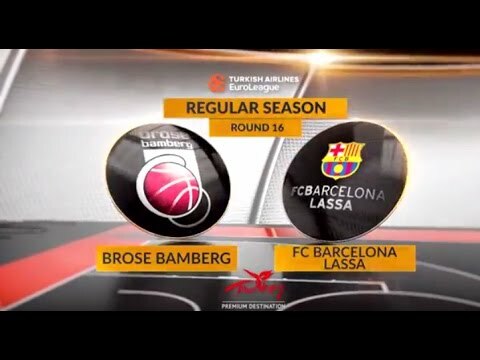 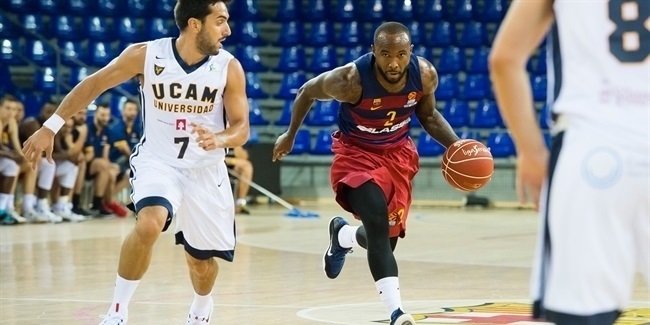 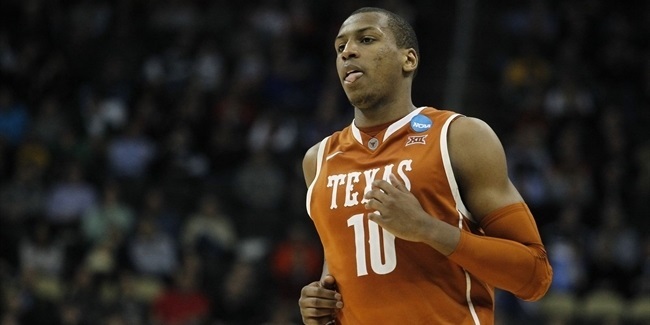 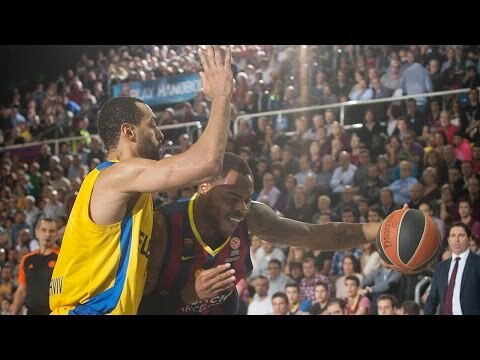 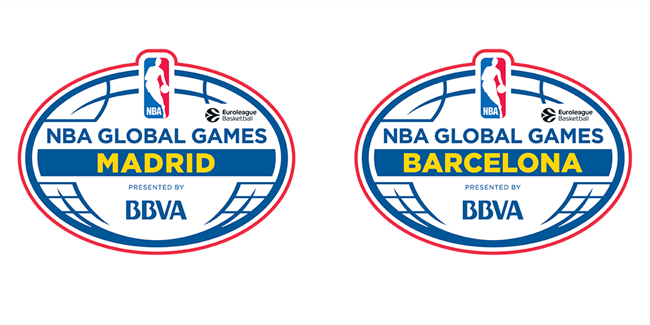 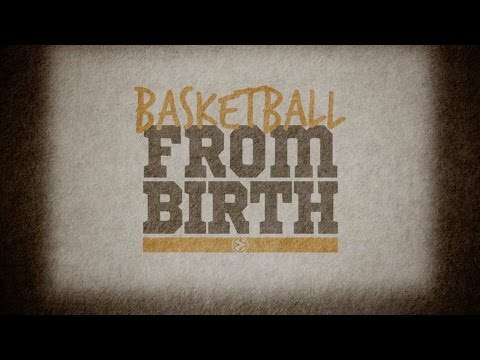 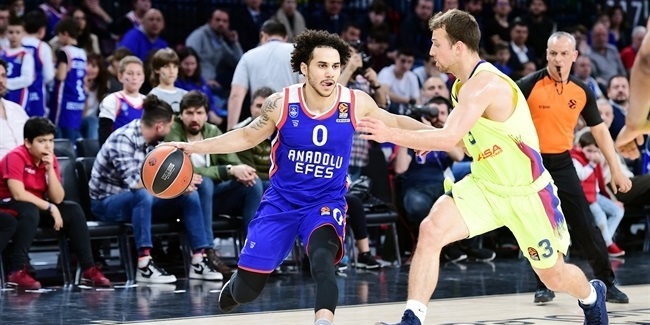 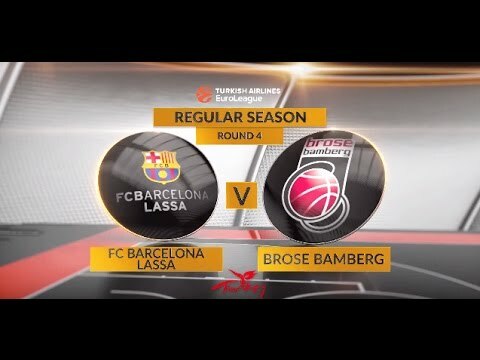 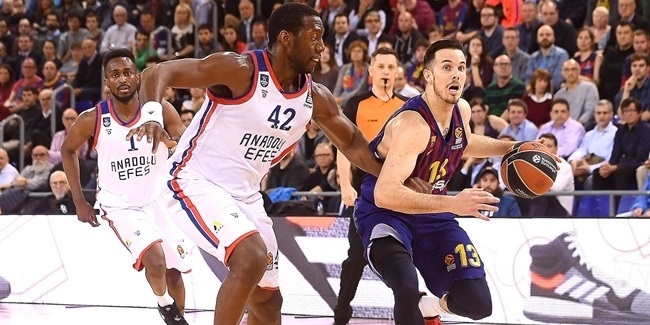 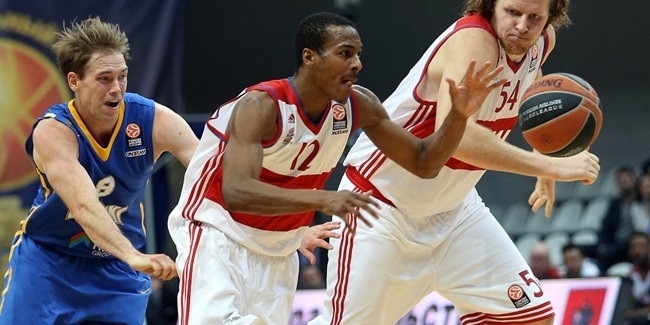 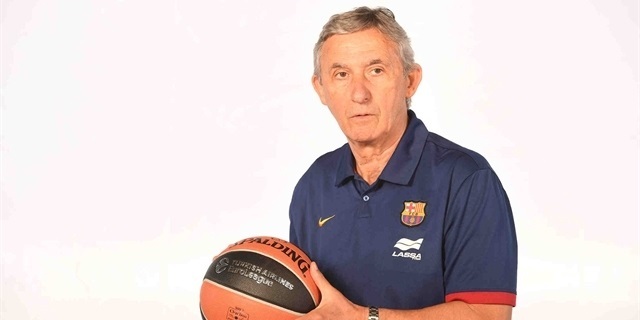 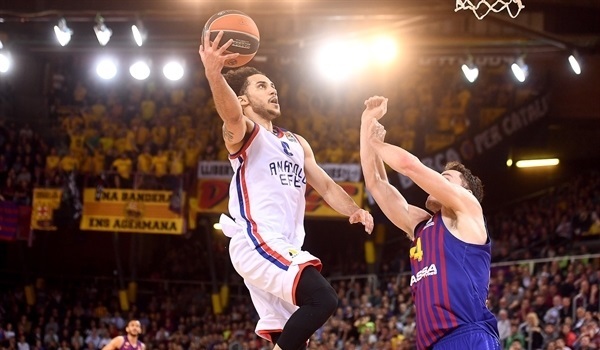 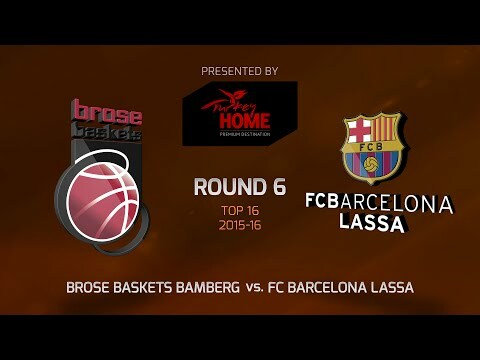 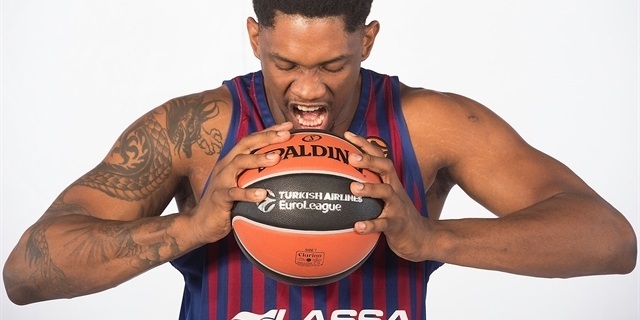 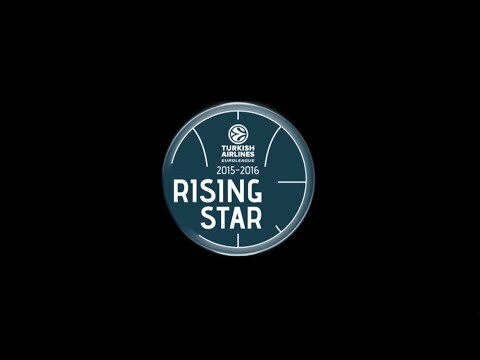 FC Barcelona Lassa added to its injury-plagued backcourt by signing veteran point guard Alex Renfroe for the remainder of the season. 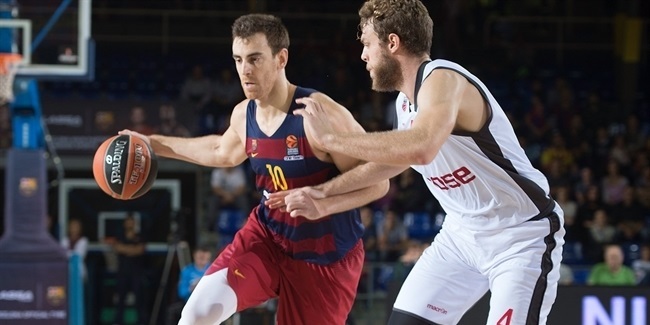 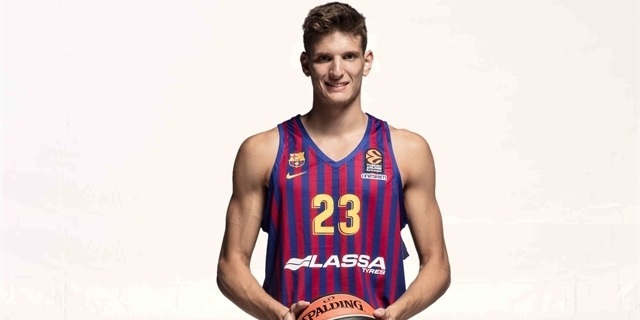 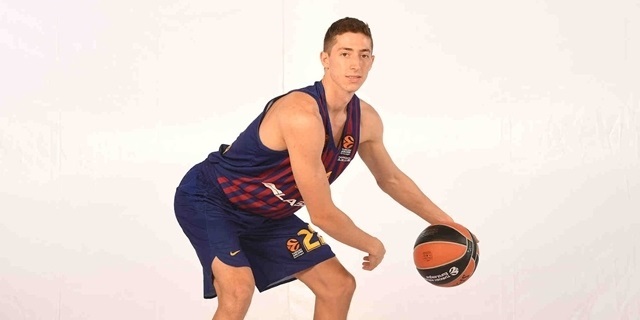 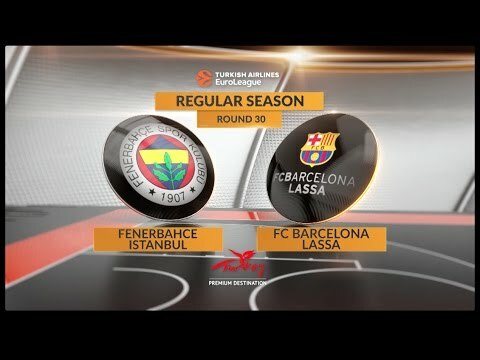 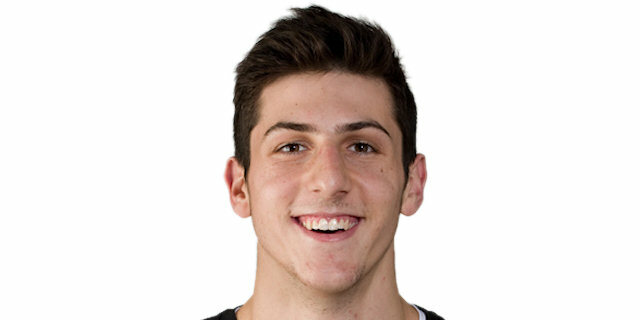 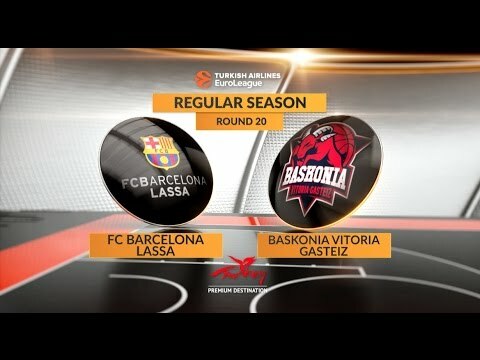 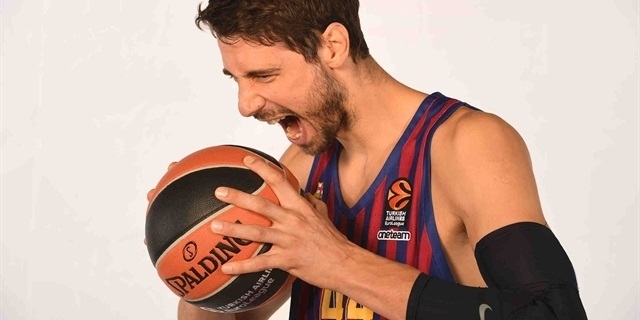 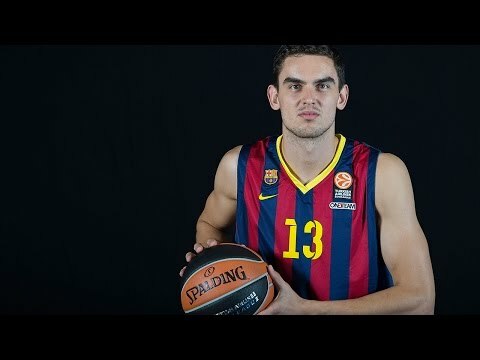 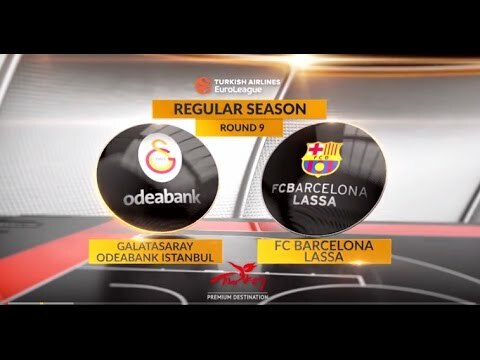 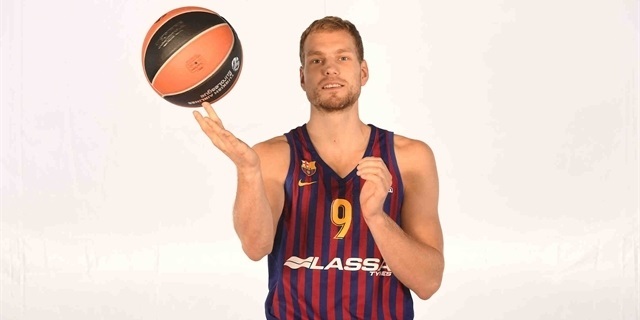 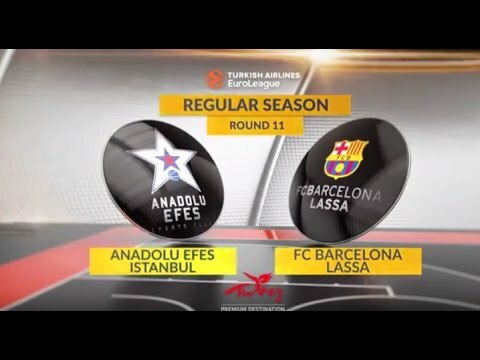 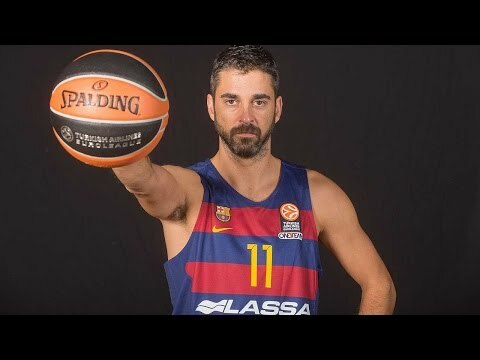 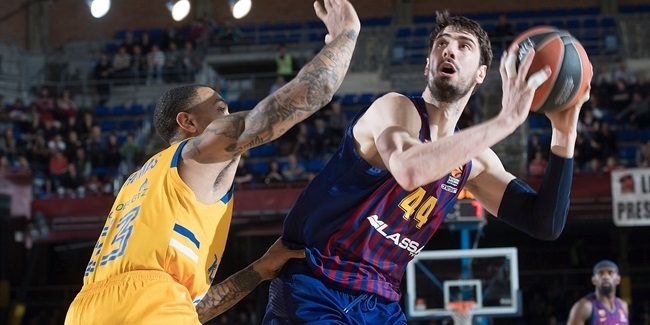 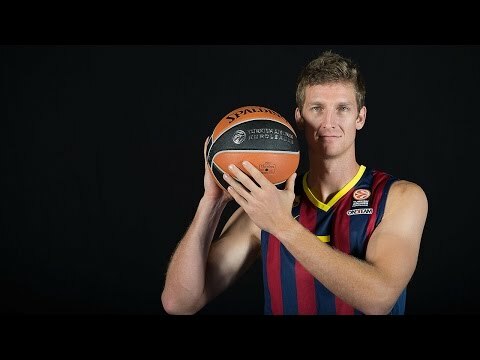 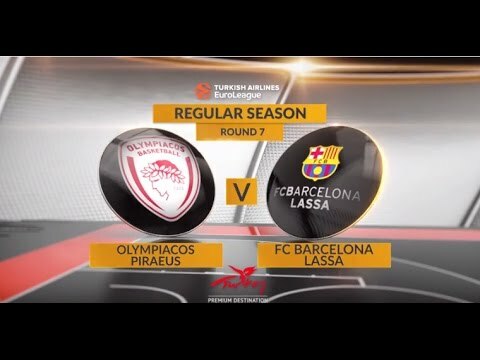 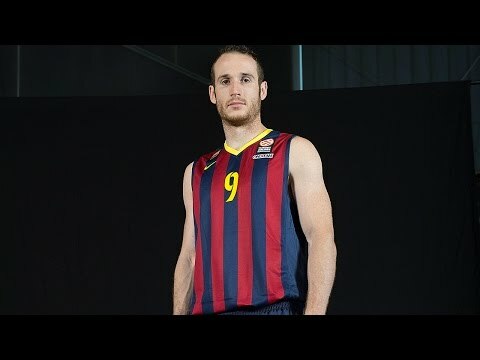 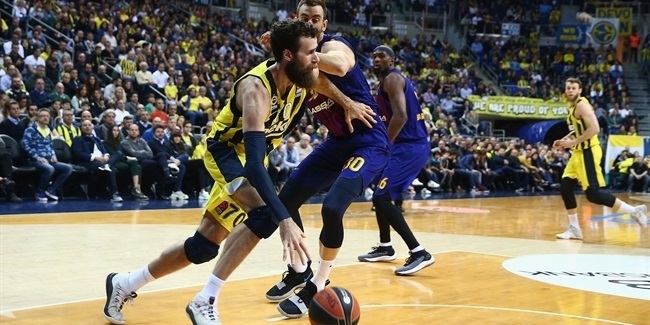 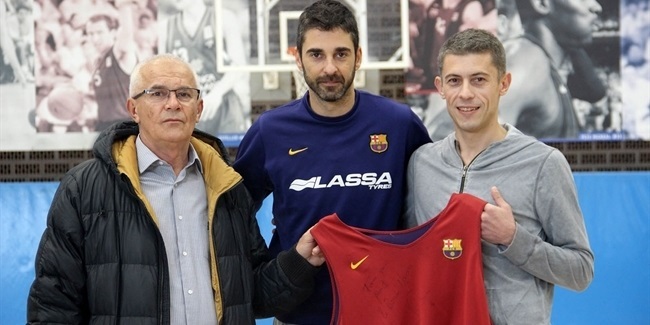 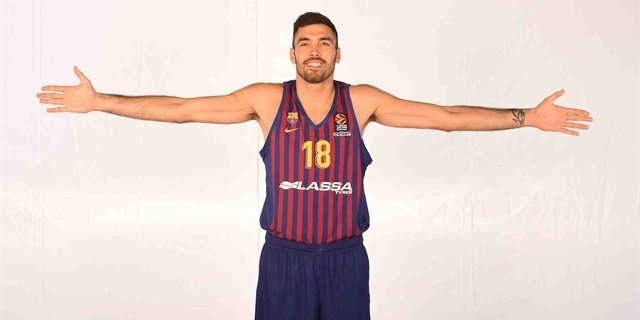 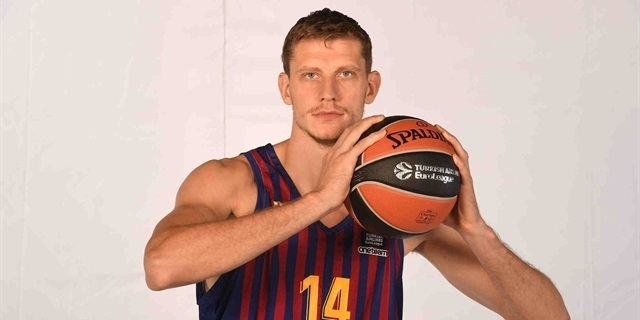 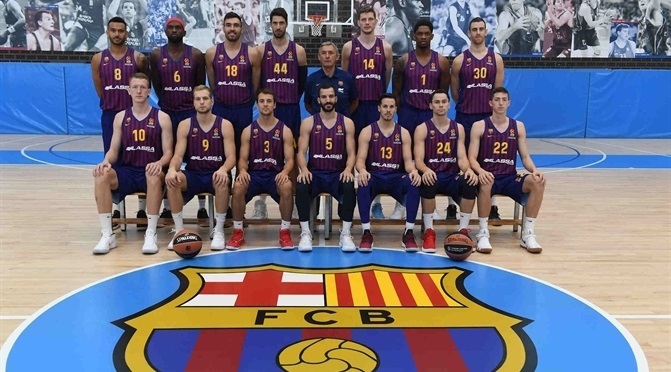 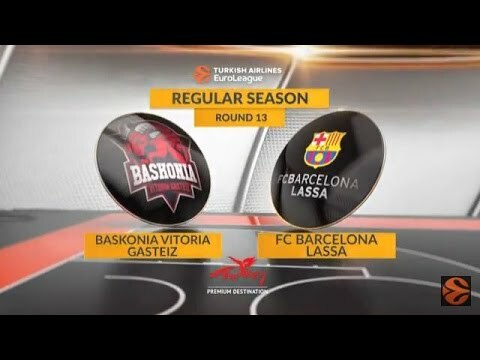 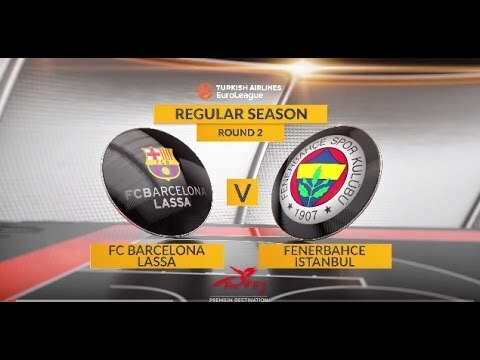 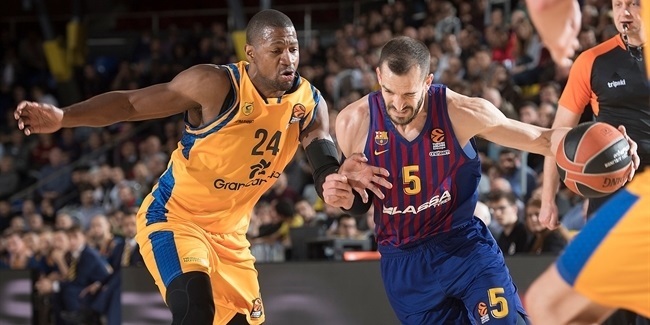 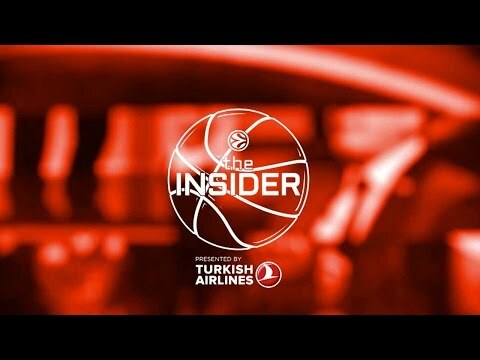 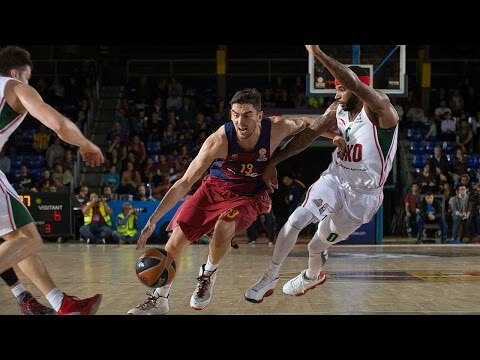 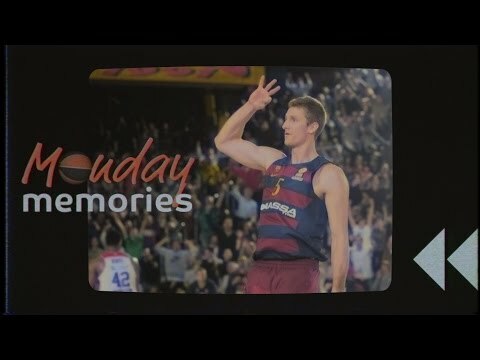 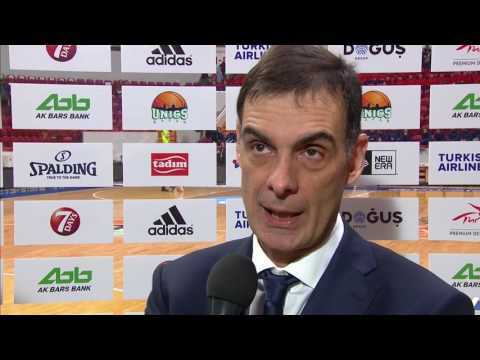 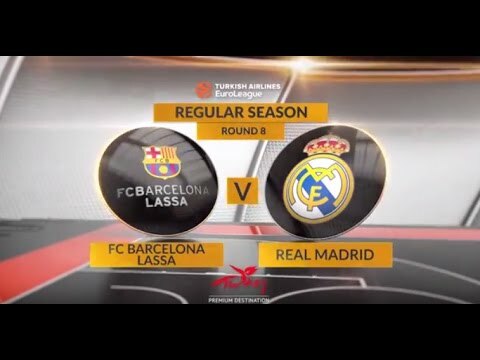 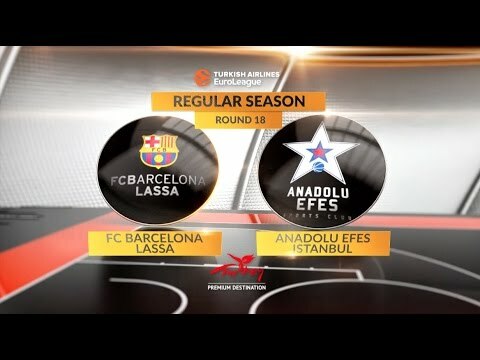 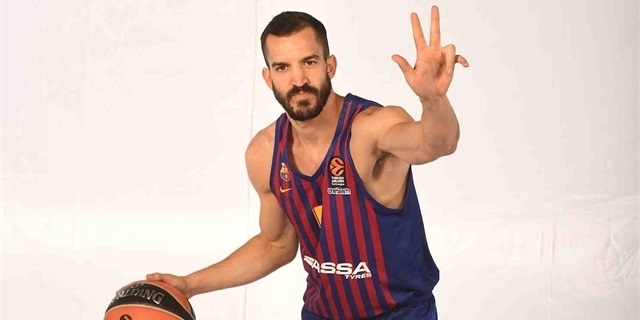 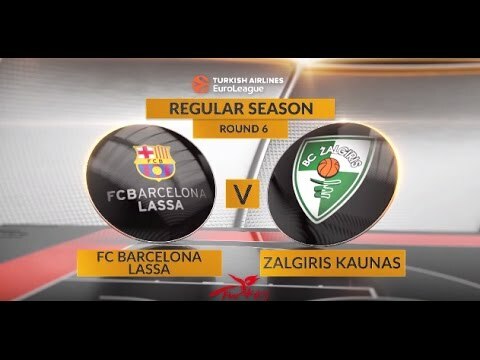 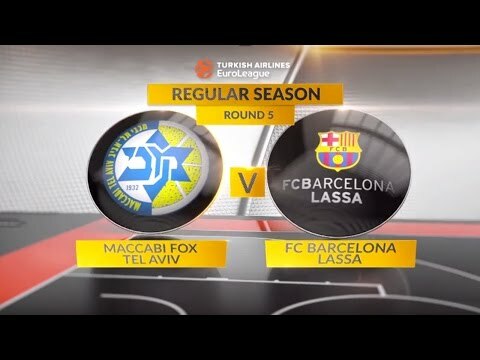 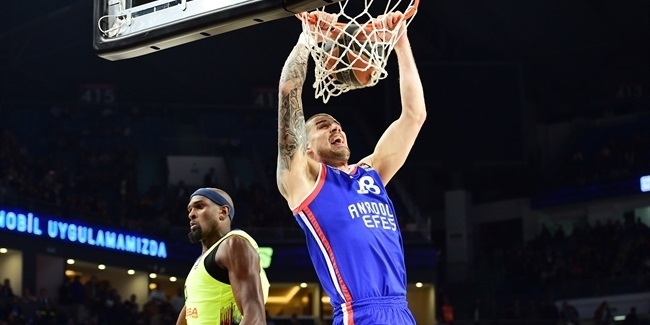 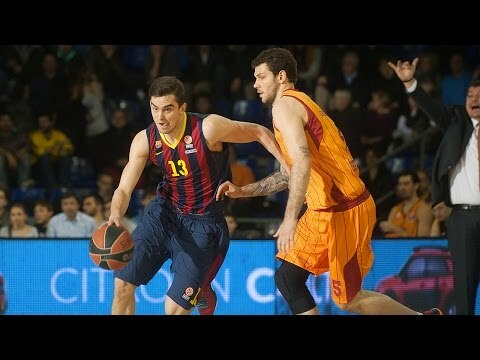 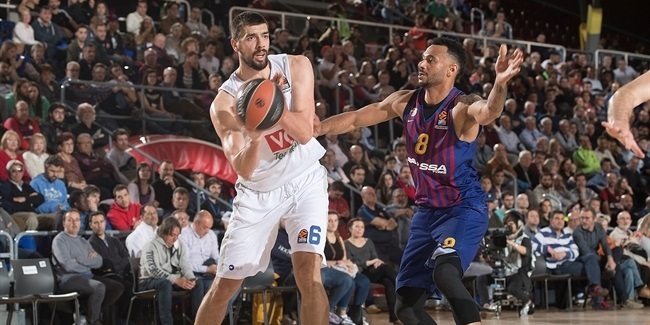 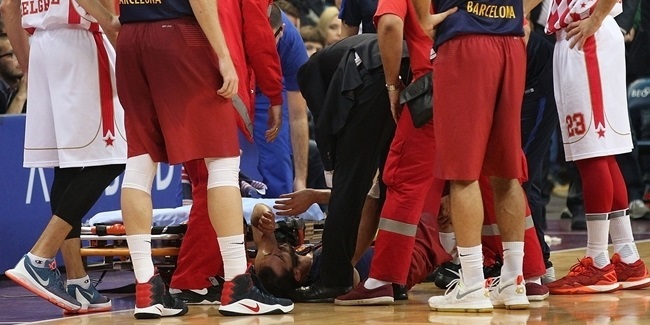 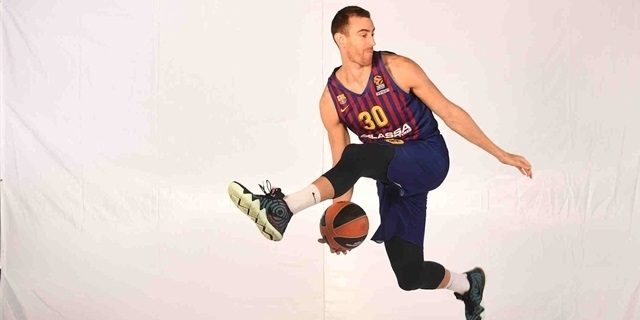 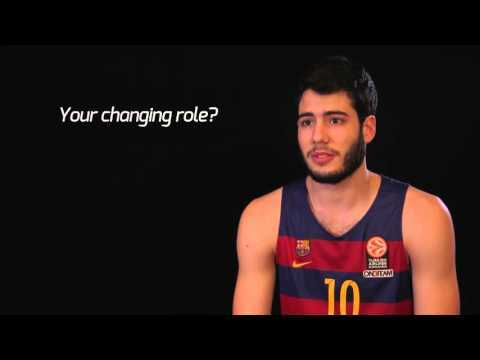 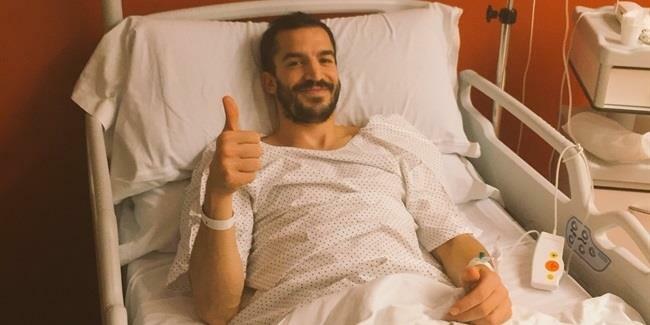 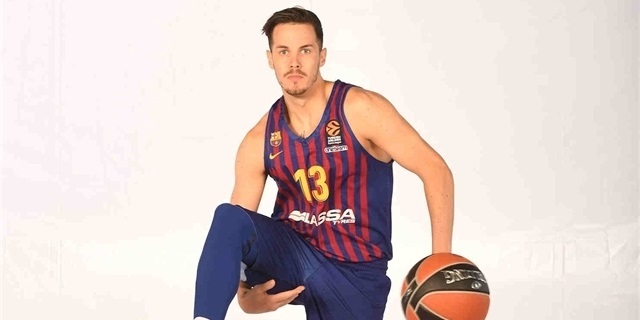 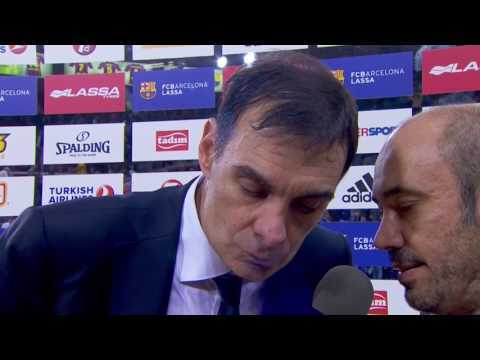 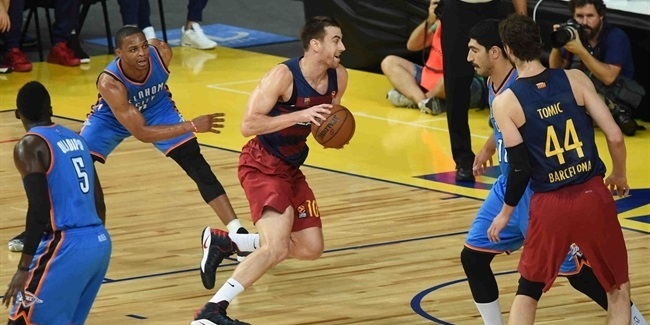 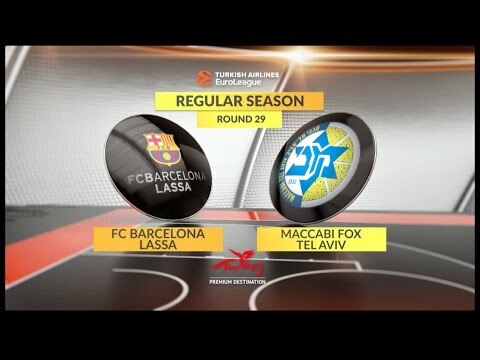 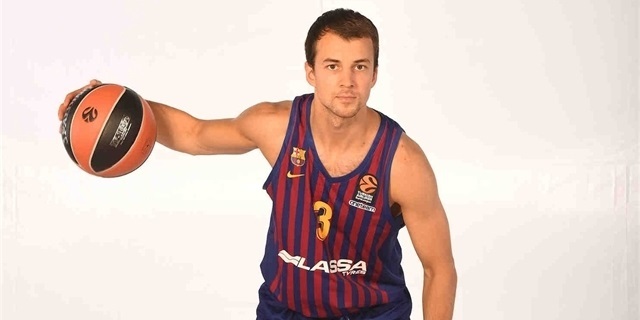 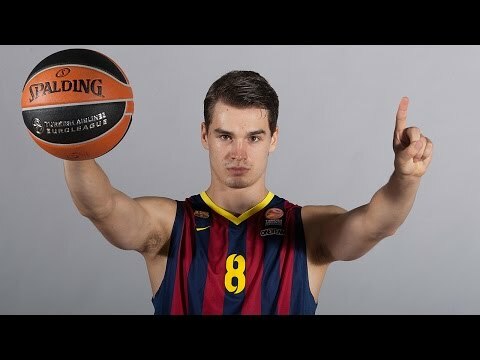 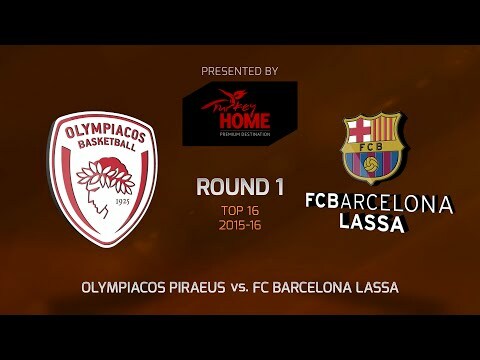 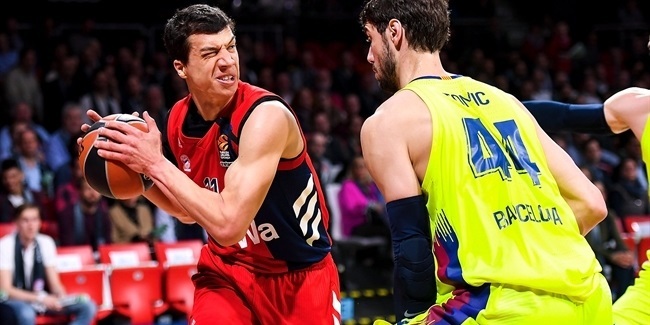 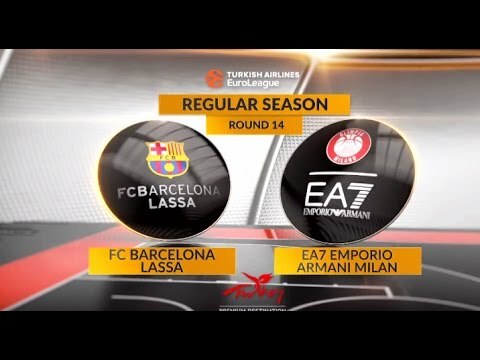 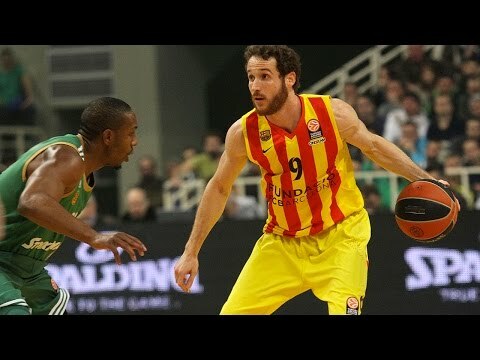 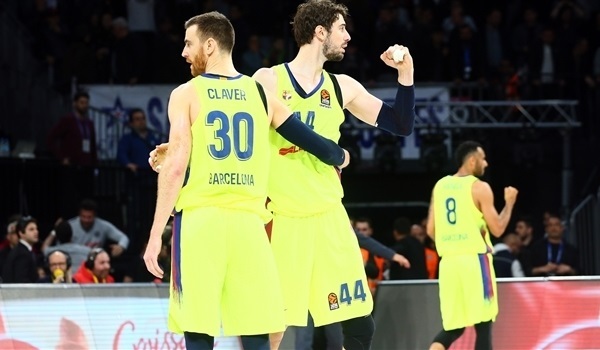 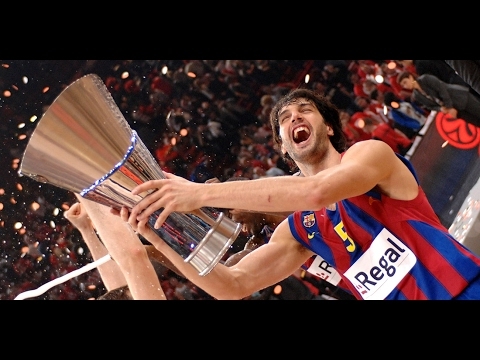 FC Barcelona Lassa guard Pau Ribas will undergo surgery on Friday to repair a ruptured Achilles tendon in his left foot, the club confirmed on Thursday. 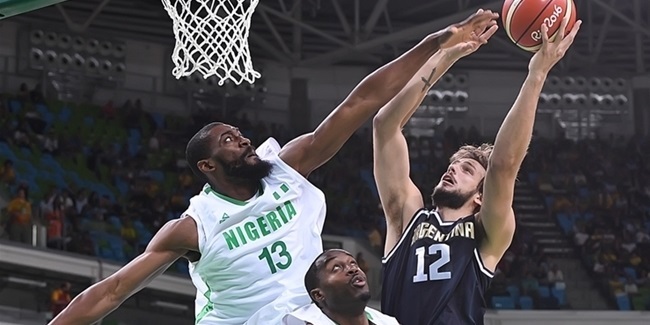 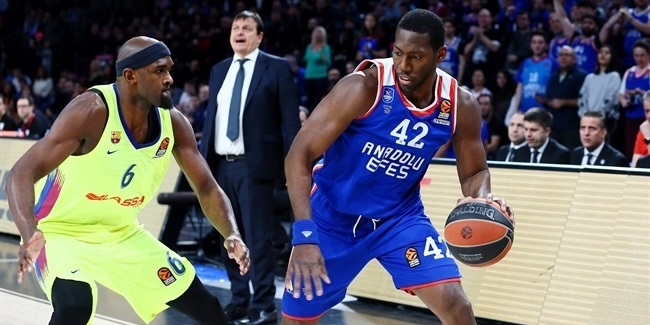 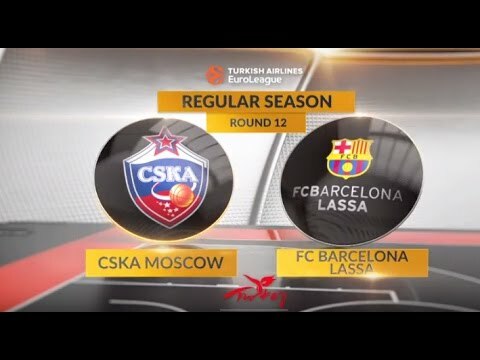 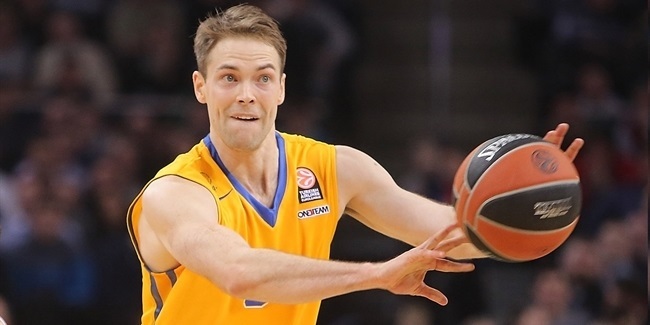 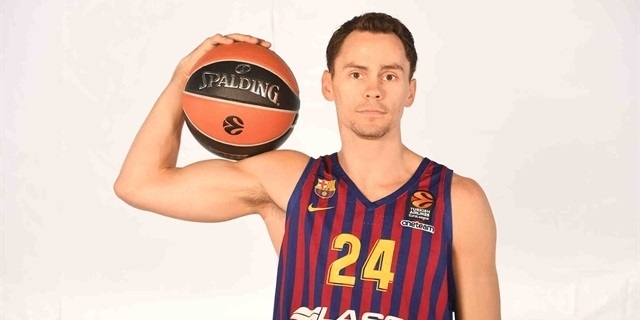 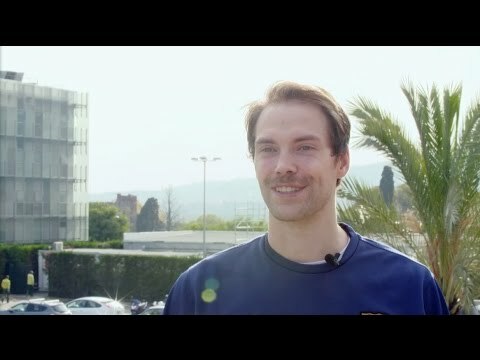 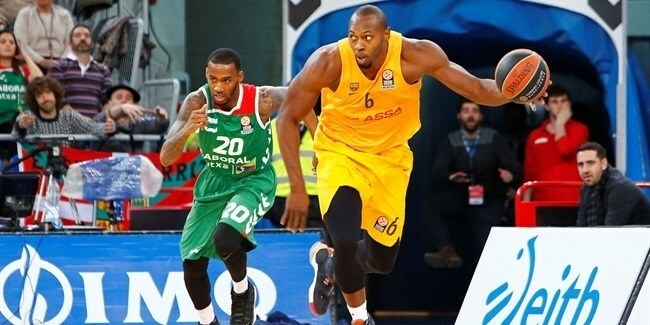 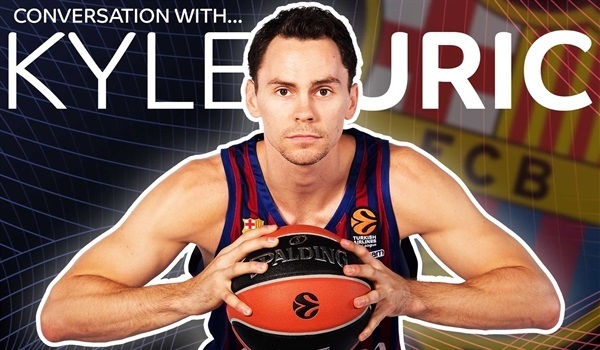 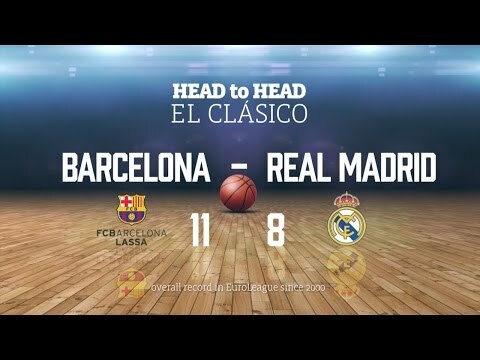 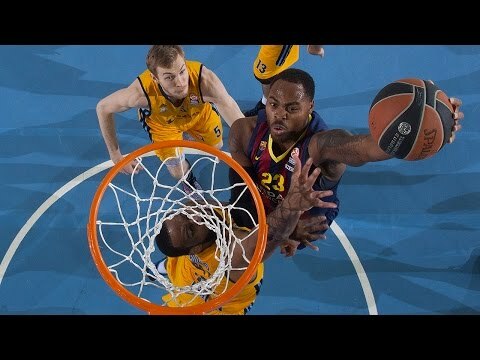 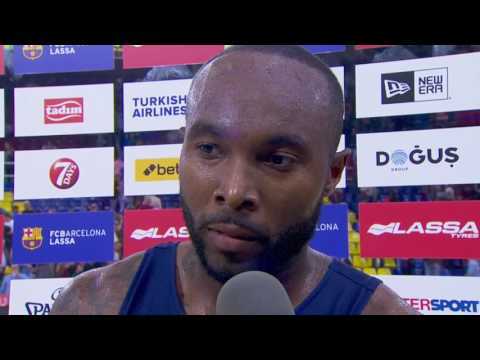 FC Barcelona Lassa will reunite Petteri Koponen with his Khimki Moscow Region backcourt partner Tyrese Rice after signing the former to a three-year deal. 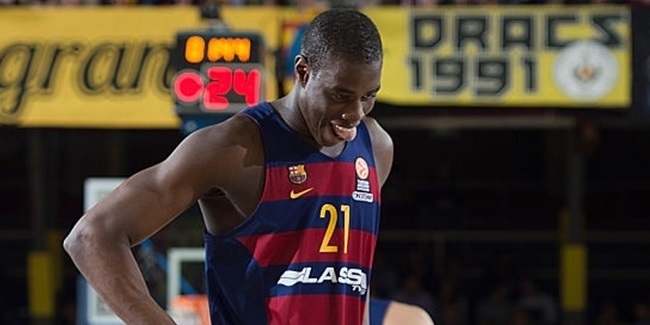 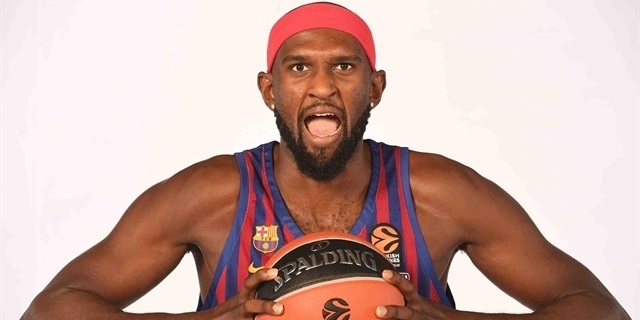 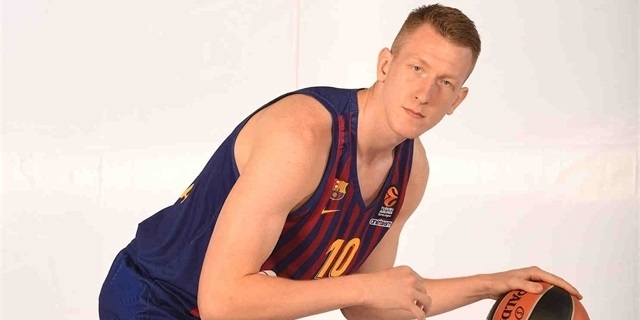 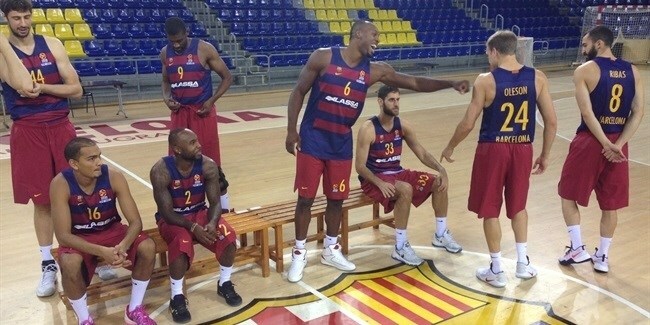 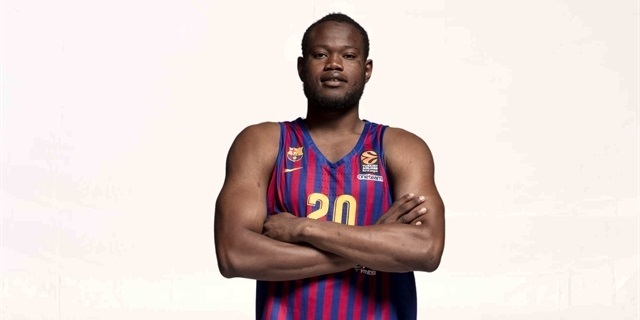 Montakit Fuenlabrada will have a familiar face in the paint this season after getting big man Moussa Diagne on loan from FC Barcelona Lassa.